Updated Thursday August 23, 2018 by Christopher Kowalski. 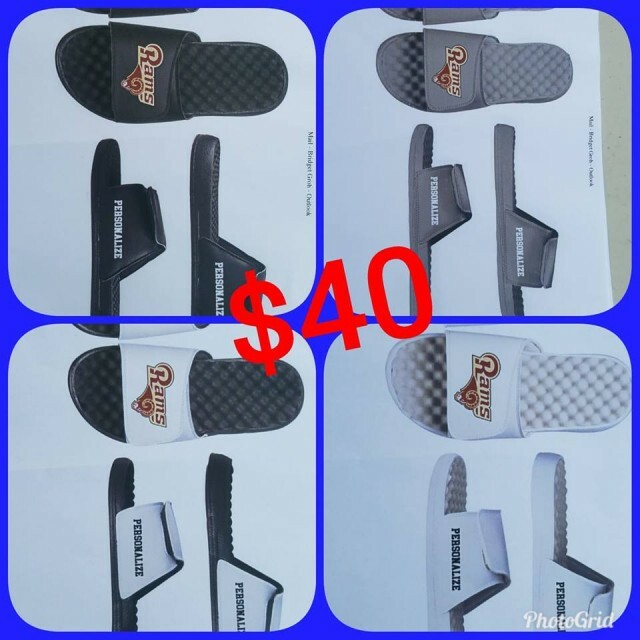 Slides will be customized with the CDYFC Ram logo. Order forms will be distributed at practices. Deadline to order will be September 2.